Top 30 most influential attorneys in Digital Media and E-Commerce Law. – Los Angeles Business Journal, 2014. 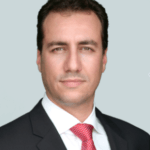 Top 10% Linkedin Views for Attorneys: David N. Sharifi, Esq. David is really knowledgeable about the mobile space and gave us practical, real world legal advice in developing our new mobile game. He is a great technology lawyer and business lawyer combined. David is knowledgeable, personable, detail oriented, a forward thinker, and has the client’s best interest at heart. I highly recommend him. 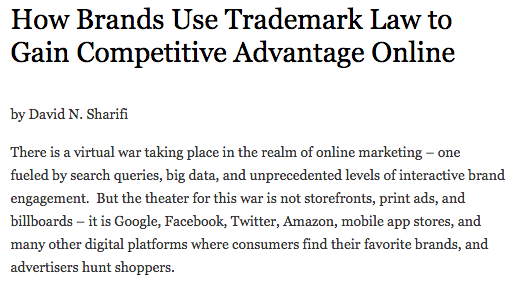 Publication: “How Brands Use Trademark Law to Gain Competitive Advantage Online” by David Sharifi, Beverly Hills Bar Association IP Blog. 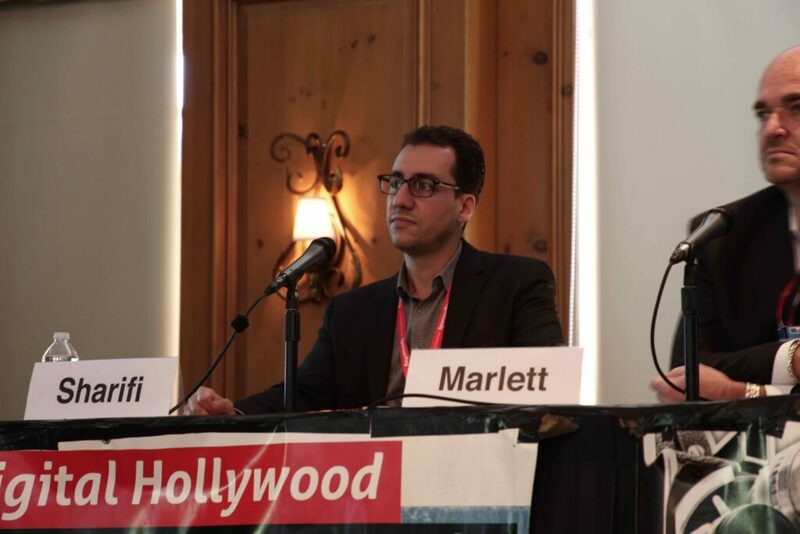 Interview: LA Daily Journal, subject matter expert: Crowdfunding Law. July 2013.